Tania Noakes has become the first British woman to complete the classic Norge På Langs, or ‘Norway from end to end’. 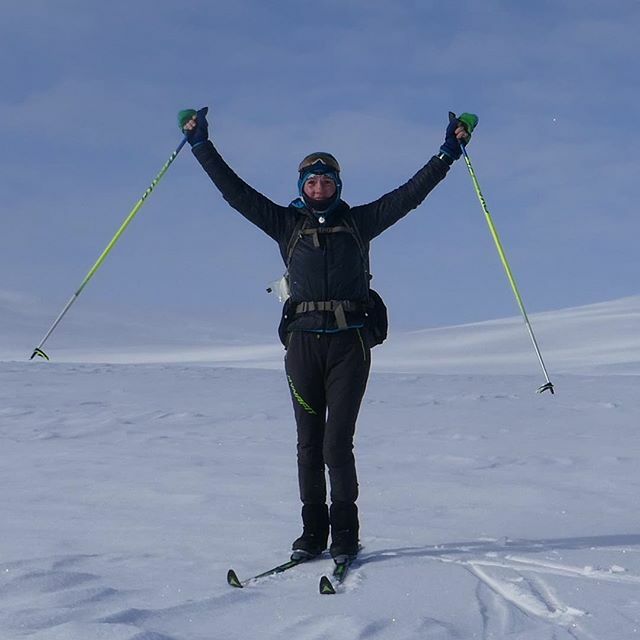 She has skied and trekked more than 2,500 Km over 80 days across snow and ice to reach her destination, Nordkapp, just a few days ago. Tania made the journey to raise money for the Ulysses Trust. As an ambassador for the charity, Tania decided to embark on a challenging solo expedition to support the Trust’s 25th Anniversary Appeal. Her choice of route embraces the spirit of adventure which is at the heart of everything the Ulysses Trust does – supporting adventurous activities for the UK’s Volunteer Reserve and Cadet Forces. 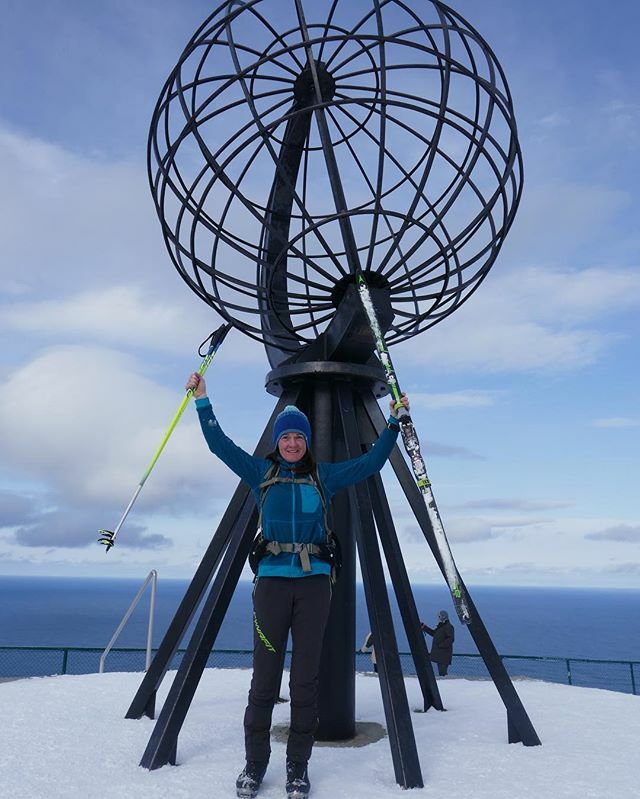 Tania began the 2,533 Km (1565 mile) journey from the southern tip of Norway, Lindesnes, on 14th January 2018 and completed it on 6th April after 566 hours of skiing. During her journey she has endured temperatures below -25 degrees Celsius, broken boots and even resorted to sleeping in a snow hole in sub-zero temperatures to ‘enjoy’ a good night’s rest. 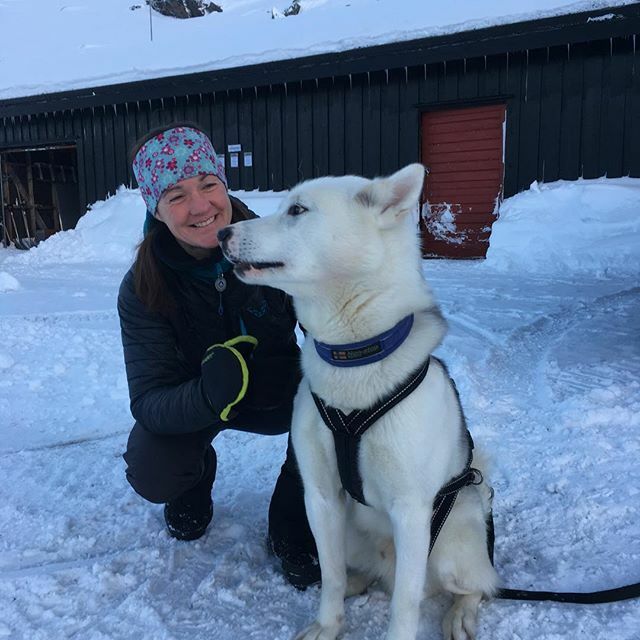 During her adventures Tania met herds of reindeer, watched the Northern lights, saw traditional ice fishing and stumbled across a dog sled race as she tracked her way through the arctic wilderness..
At one point in her journey she was accompanied by a Greenland Husky called Joker who travelled alongside Tania for 190Km during the first phase of her expedition. Her route has taken her through some of the most remote mountains of Norway and the borderlands with Sweden and Finland. For accommodation she mainly used mountain cabins and collected pre-placed resupplies of food, maps and other essential items at various points along the route. The physical and mental challenge of such an ambitious solo journey is not for the faint-hearted. As an experienced adventurer and qualified IFMGA international mountain guide, Tania is used to such perilous pursuits and has trained hard to ensure her journey was a success. Tania has been posting daily updates on Instagram and has been encouraged by a community of followers who have been posting messages of support and making donations to help her reach her fundraising target of £10,000. Having successfully crossed the finishing line Tania hopes her achievement will encourage more donations so that she can reach her fundraising goal too.